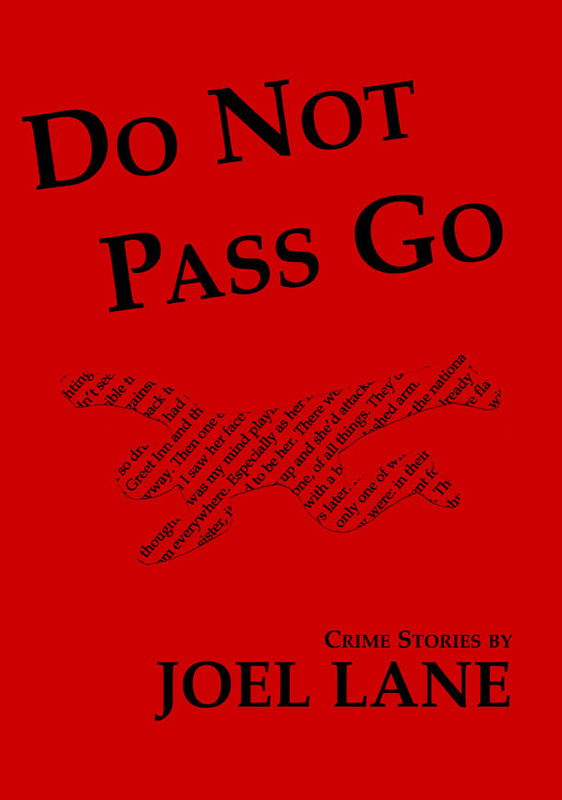 Do Not Pass Go by Joel Lane is the first Hotwire short story pamphlet from Nine Arches Press. These five crime stories dive into the shady undertow of Britain’s second city, walking with characters you might well want to cross the road to avoid. 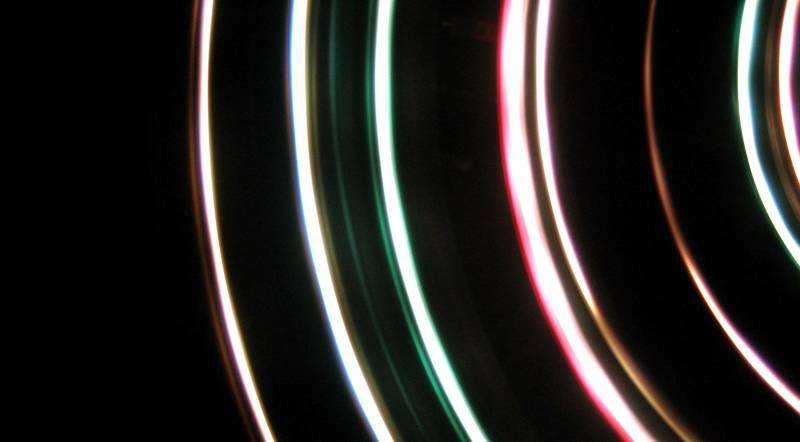 Lane’s prose is never less than deft, subtle and impressive, the stories taut and teeming with urban detail, always on the brink of either violence or revelation. – Chaz Brenchley, author of Shelter, Blood Waters, The Garden and other critically acclaimed works of crime fiction. Joel Lane lives in Birmingham and works as a journalist. He is the author of two novels, From Blue to Black and The Blue Mask; three collections of short stories, The Earth Wire, The Lost District and The Terrible Changes; a novella, The Witnesses are Gone; a chapbook, Black Country; and three collections of poetry, The Edge of the Screen, Trouble in the Heartland and The Autumn Myth. Joel has co-edited (with Steve Bishop) the crime and suspense fiction anthology Birmingham Noir. He has also edited an anthology of subterranean horror stories, Beneath the Ground; and co-edited (with Allyson Bird) an anthology of anti-fascist and anti-racist stories in the weird and speculative fiction genres, Never Again.